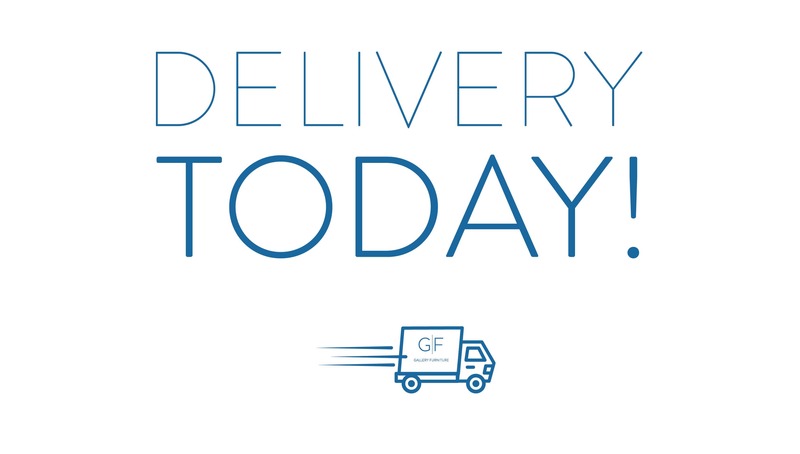 Gallery Furniture and Mattress Mack understand that convenience, timely service and a high level of care are important to GF customers, which is why we offer all three through our world-class same-day delivery service! 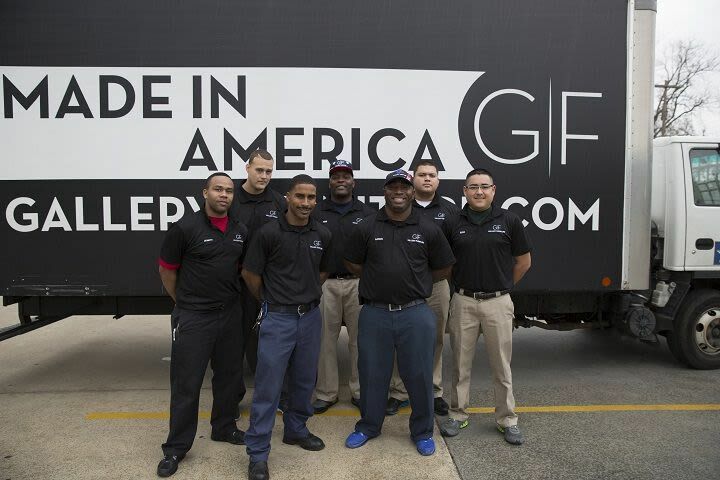 Your furniture will be transported to your home in Gallery Furniture's own trucks and set up by professionals who are experienced employees of Gallery Furniture and not a third-party service. 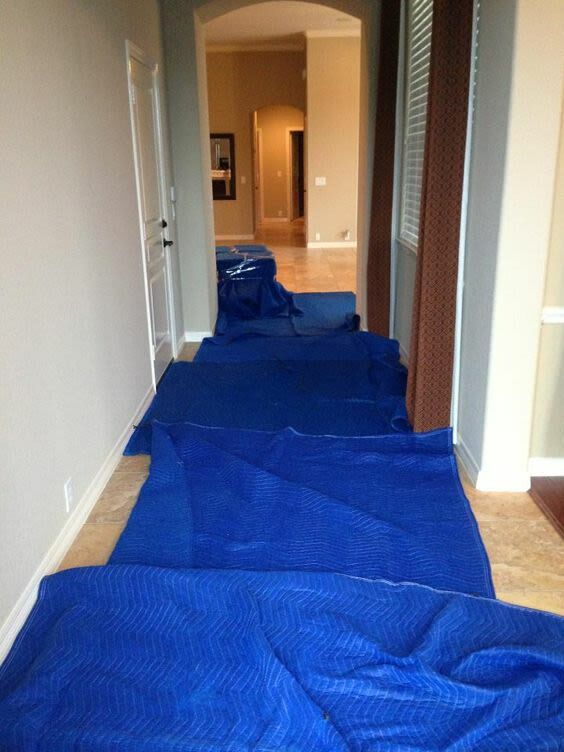 Your delivery crew reports directly to Mattress Mack himself, so you know that the Gallery Furniture standard of care and service will be upheld throughout the entire delivery process. With Gallery Furniture's always convenient same-day delivery service, you are granted peace of mind knowing that your new purchase won’t be put on back order. 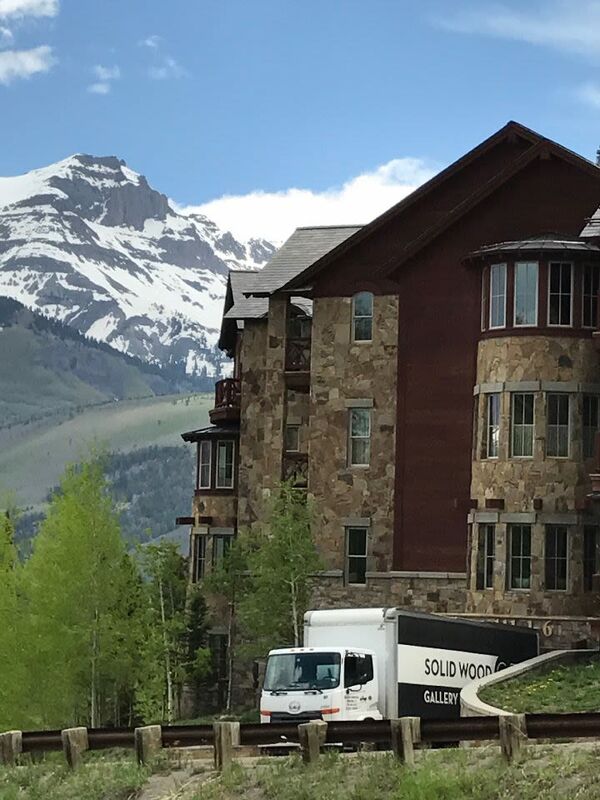 Our world-class delivery service also offers you the convenience of seeing and experiencing your brand new and exciting furniture purchase in your home the very same day — no waiting days, weeks or even months! Plus, in the case that its important to receive your furniture promptly due to damage of your current furniture or for other reasons, you can rest easy knowing that your beautiful new furniture will be delivered to your Houston area home within 3-4 hours, relieving any stress related to your current furniture woes. After your purchase online or in one of our three Houston showrooms, Gallery Furniture will provide professional, same-day delivery within 100 miles of our 6006 North Freeway showroom! For pricing on Gallery Furniture’s expert delivery outside of 50 miles, please call or text message Mattress Mack at 281-844-1963. Gallery Furniture also offers you the convenient option of tracking your furniture delivery! Our delivery tracker tool at https://www.galleryfurniture.com/truck-tracker.html makes it easy to prepare for the delivery of your new Gallery Furniture purchase. 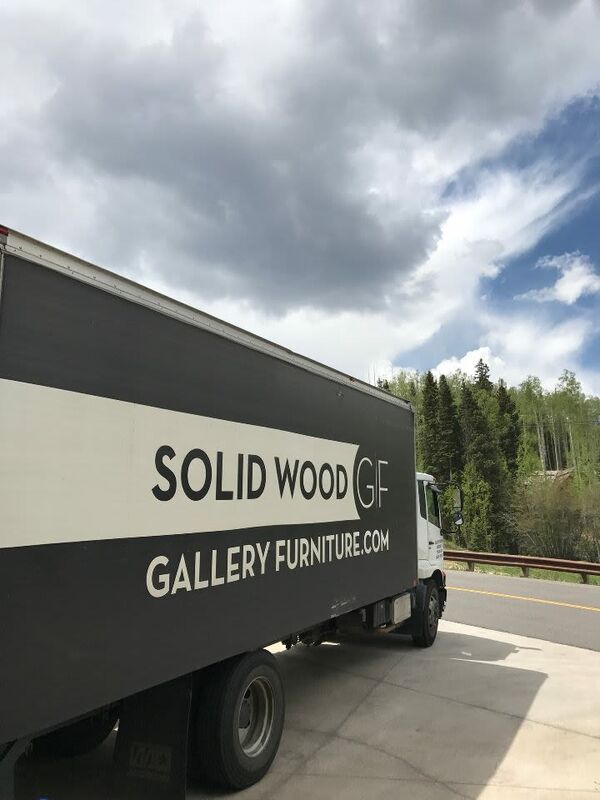 Still, Gallery Furniture will give you a 4-5 hour window of when the GF delivery team will arrive and will call you within 30 minutes to an hour ahead of delivery. You are always welcome to pick up your new furniture and electronics at the Gallery Furniture warehouse, located at 6006 North Freeway in Houston. 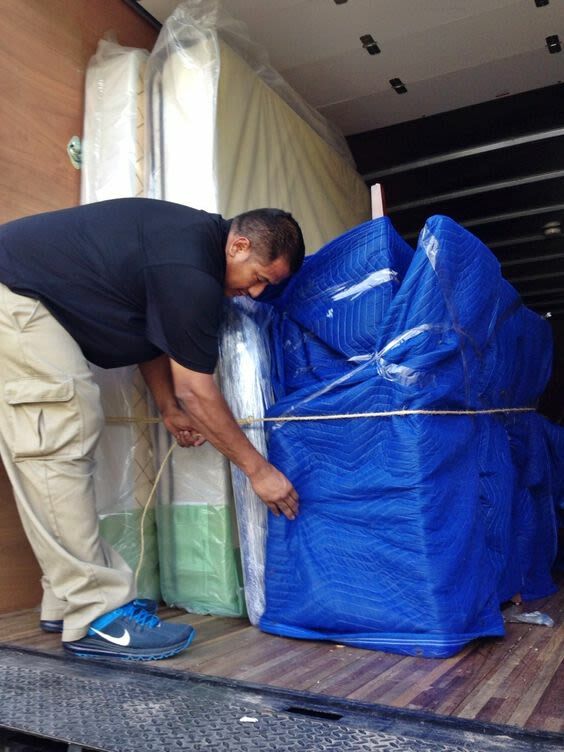 Our employees will make sure your furniture is wrapped and protected for transport, and they'll gladly load your purchase into your vehicle for you, carefully securing it for your trip home. We are 100% focused on delighting you and your family members, and creating the easiest and most memorable experience possible! Not only does Gallery Furniture offer Houston’s most exciting and family-friendly furniture shopping experience, but also promises the highest standard or care and service possible and that includes our world famous same-day delivery service. When you buy today, Gallery Furniture delivers your quality purchases to your cherished home within 3-4 hours!